The landscapes around Paris, the Normandy Coast and the Seine were much favoured by Claude Monet and his fellow impressionist painters. Their locations remain tremendously photogenic and I am constantly inspired by their work and choice of location for my photography. Even today the scenes depicted in many of their paintings can still be appreciated both visually and in atmosphere. When Claude Monet settled in the village of Giverny it became the centre of Impressionism. He was inspired by his garden and flowers which became the subjects for his paintings. Today Giverny and the gardens of Claude Monet are much frequented but remain a constant tribute to the man who many regard as the Master of Impressionism. 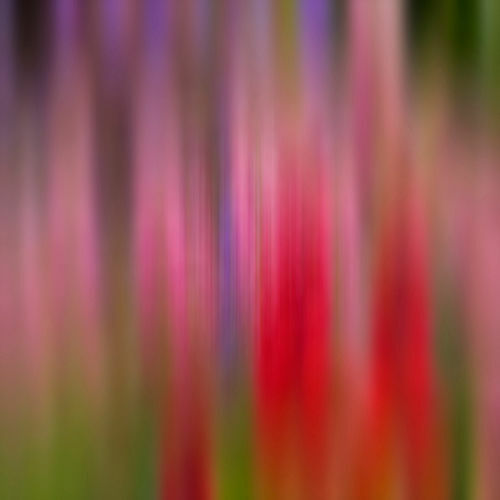 In my images of the garden I have endeavoured to capture something of the Impressionist style using soft focus filters and post capture blur techniques - I even resorted to breathing on the lens. If only I could paint!! For the last eight years of his life Renoir lived and worked amongst the olive trees at Les Collettes. Here the warm climate of the south of France helped the artist to live with his severe arthritic condition. In September 2008 almost 100 years since Renoir moved there, I was fortunate enough to visit and photograph the landscape in which he worked just a short distance from Nice in the Cote D'Azur. With kind permission from the authorities and the Musee Renoir at Cagnes sur Mer, I was allowed to photograph inside the artist's studio and the grounds of Les Collettes.